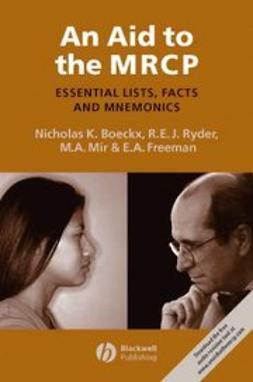 Allay your anxieties about the MRCP exams and increase your confidence with An Aid to the MRCP: Essential Lists, Facts and Mnemonics. 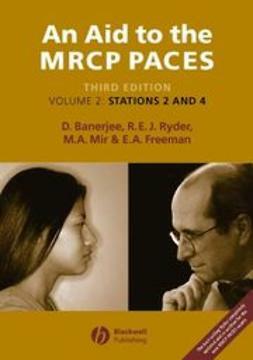 In order to pass the MRCP exams you will need to learn a large number of lists and key facts. 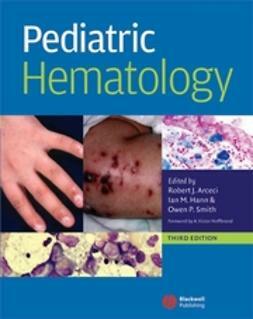 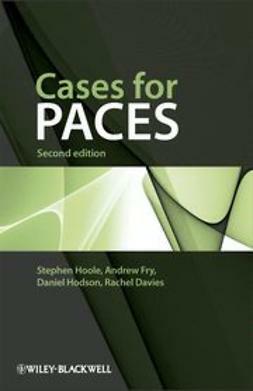 This book provides the essential lists and facts you need to know together with memory aids to speed learning and recall. 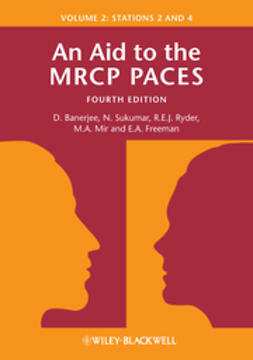 Armed with this knowledge you will be able to rapidly narrow your differential diagnosis and identify the most likely answer. 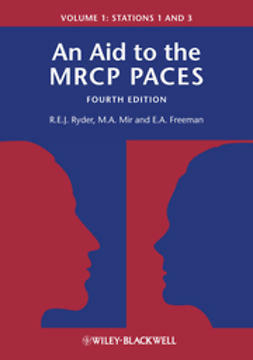 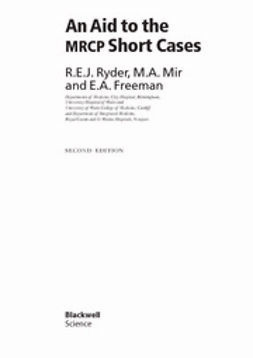 This essential new MRCP title has been written by a recent candidate for the MRCP exams who used this technique to pass first time, in conjunction with Dr Bob Ryder, Dr Anne Freeman and Dr Mir Afzal; all established authorities in the MRCP field and authors of the two volumes of An Aid to the MRCP PACES. 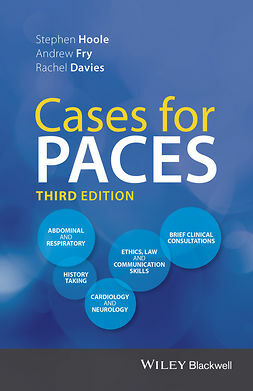 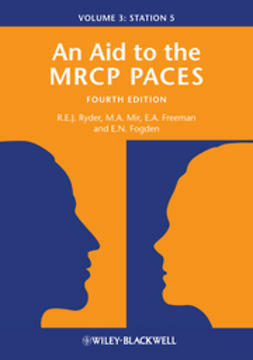 An Aid to the MRCP: Essential Lists, Facts and Mnemonics presents memory aids, facts and lists that are based on questions faced whilst revising for, or encountered during the MRCP exams and also features a free audio revision tool at www.anaidtothemrcp.com with a summary of the mnemonics contained in the book.